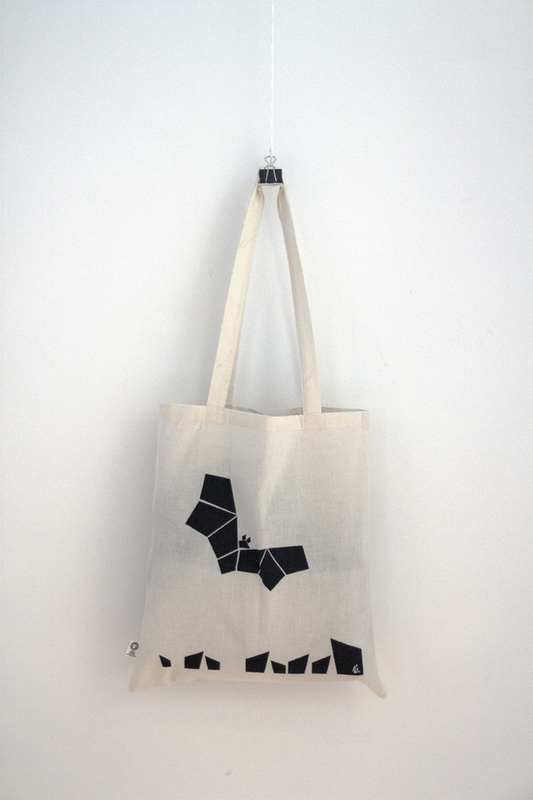 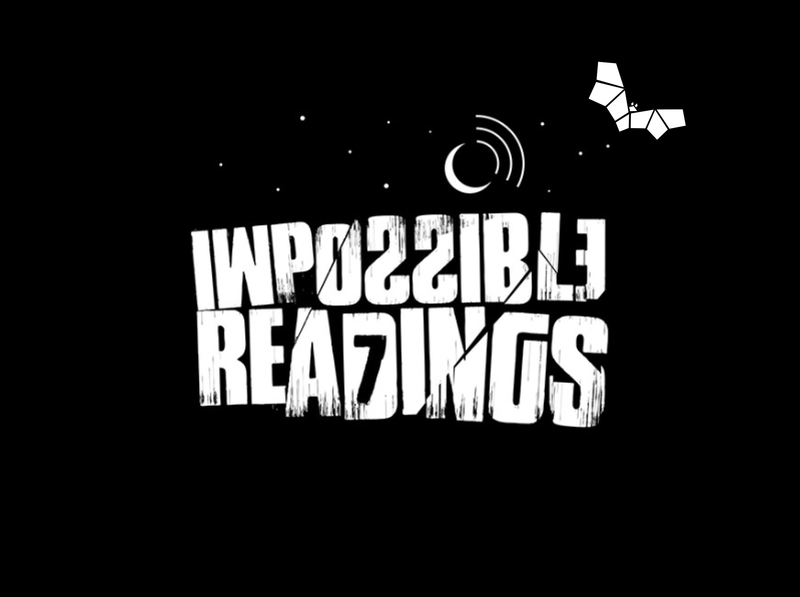 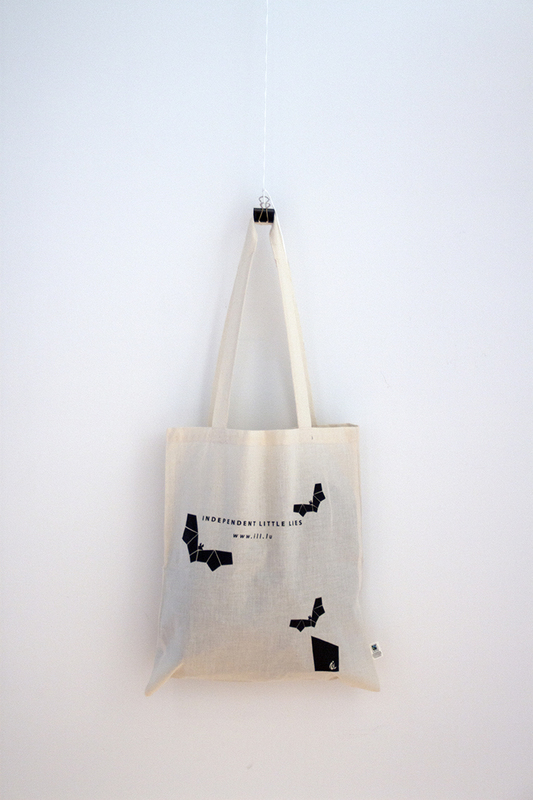 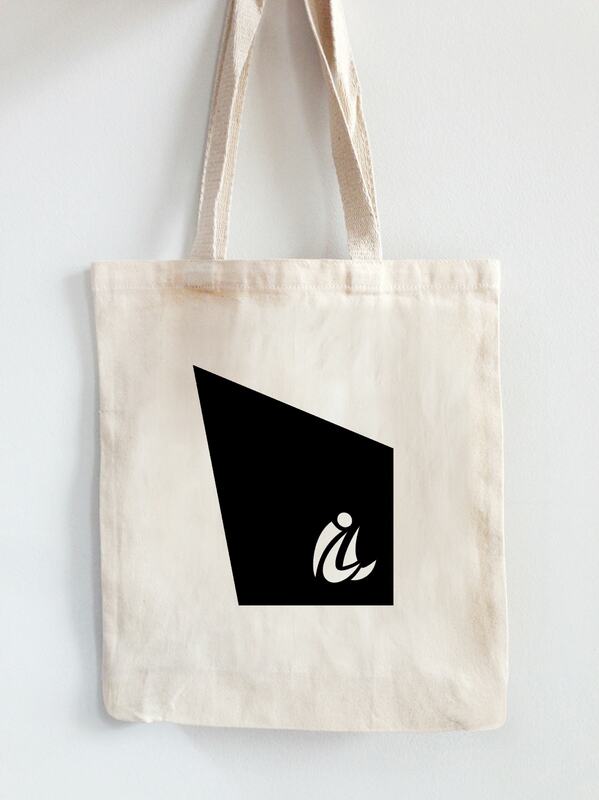 ILL wanted me to create “something” using the shape of their logo, to print on tote bags in the framework of their seventh impossible readings. 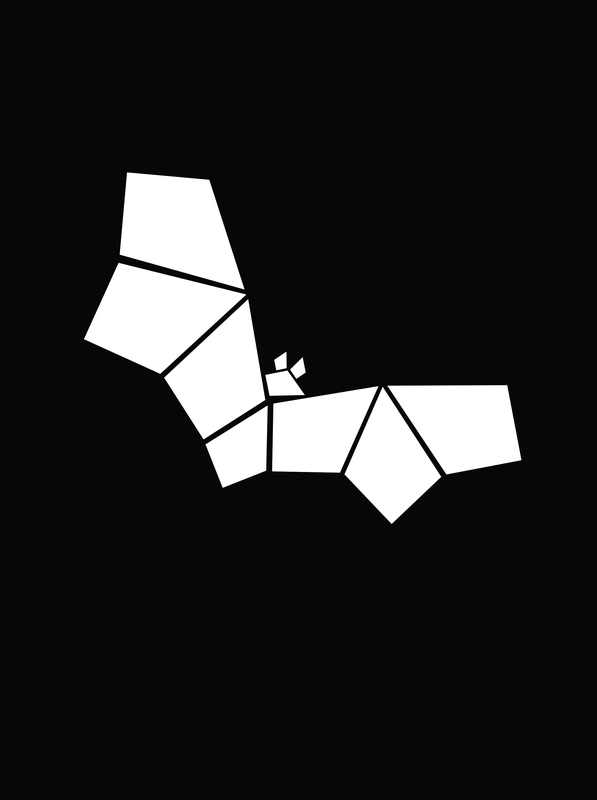 I decided to develop an animal in the style of “tangram” for them, using the shape in different sizes. 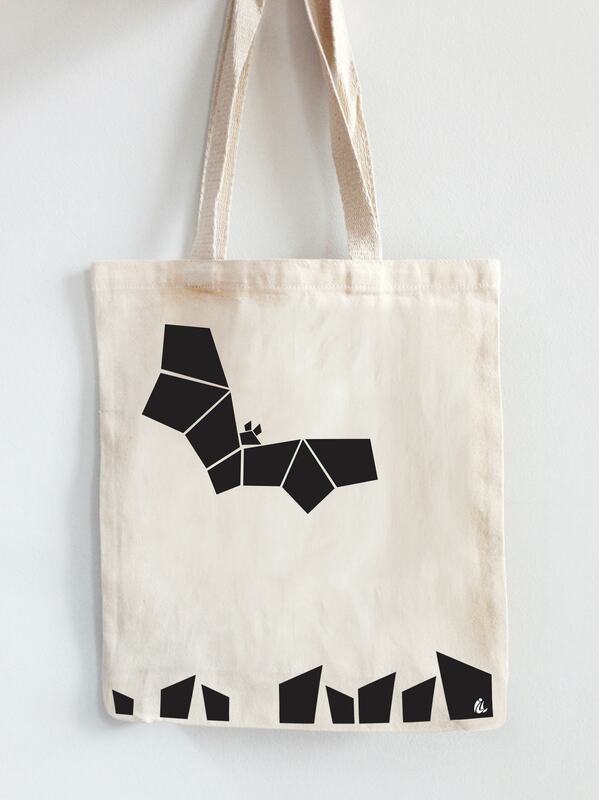 A bat seemed to best fit the theme of the event, since it lasts the whole night, it has become a mascot now.